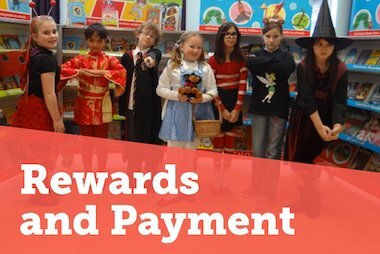 It’s never been easier for Book Fair Organisers to take payment from parents visiting the Book Fair. 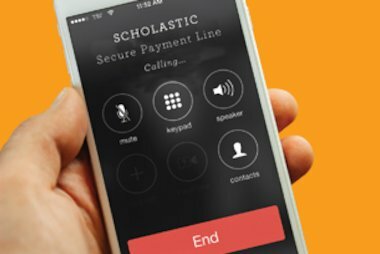 Payment at the Scholastic Book Fair has never been easier with our new Phone Payment service, allowing parents to pay for individual purchases using a debit/credit card over our secure payment telephone line. 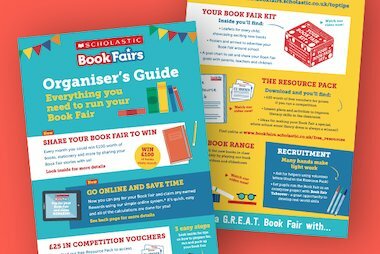 In Autumn 2017, pupils at Bunscoil Loreto in Co. Wexford took on the challenge of planning and running their Scholastic Book Fair. 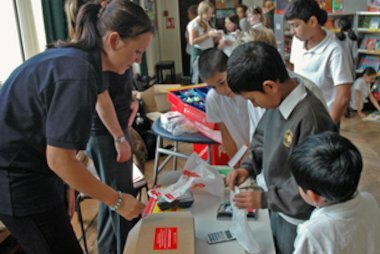 Teachers Susan Kavanagh and Therese Kehoe have written up their experience. Log in or register to access personalised advice, interactive notes, an online Cash Report Form and much more! 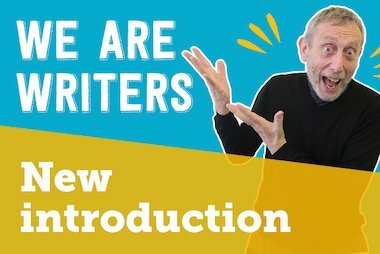 What is the Organiser Toolkit? 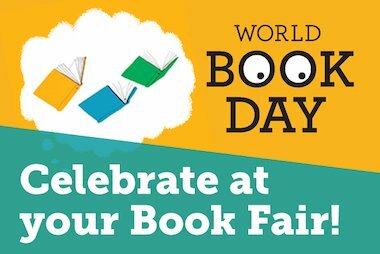 Simple and rewarding to run, a Book Fair gets children excited by reading. 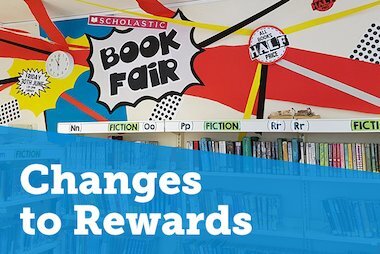 Spend your Rewards on a huge range of books and resources. 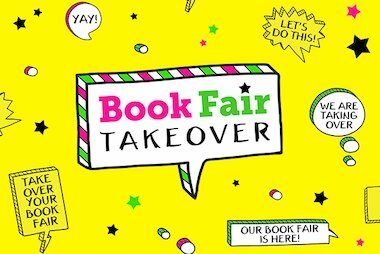 Enter out latest competitions and win fantastic prizes.